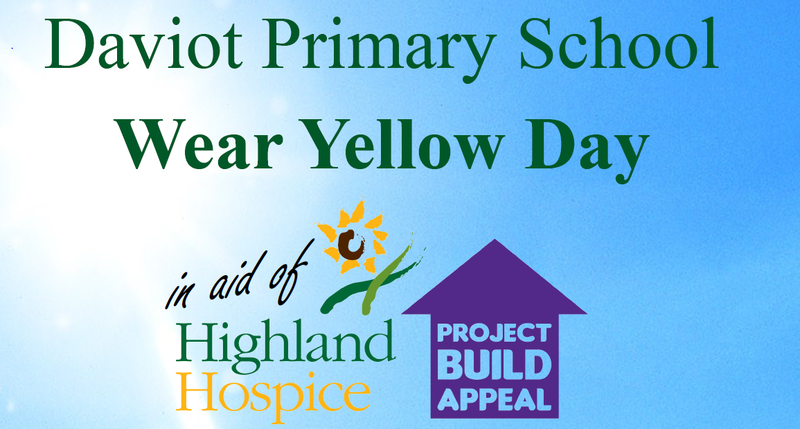 On the last day of term, we are inviting pupils to participate in a non uniform day and wear yellow to support the Highland Hospice. We would also like you to consider sending a small donation with your child/children in aid of the charity’s Project Build Appeal. Thank you. This entry was posted in Uncategorized on March 30, 2015 by daviotblog. I would just like to pass on my sincere appreciation to everybody who visited our blog yesterday. Thanks to a little help from our friends, we had 40 visitors and 191 views on Sunday. For such a small school, that is brilliant. It is incredibly important that we keep celebrating the successes of Team Daviot in the local community – so thanks again for your support! Team Daviot were fantastic at the Scottish Schools Championships today. They produced some stunning performances, and I am so proud of them all. What’s more, Evie smashed her floor and vault routines and scooped a silver medal in the individual competition. Second in Scotland! Wow! Speechless! This entry was posted in Uncategorized on March 28, 2015 by daviotblog. This was such a nice reply I had to post it…. This entry was posted in Uncategorized on March 27, 2015 by daviotblog. The 2015 Edinburgh International Science Festival is bringing back the popular Sci-Ku competition – a project designed to celebrate science writing in all forms. 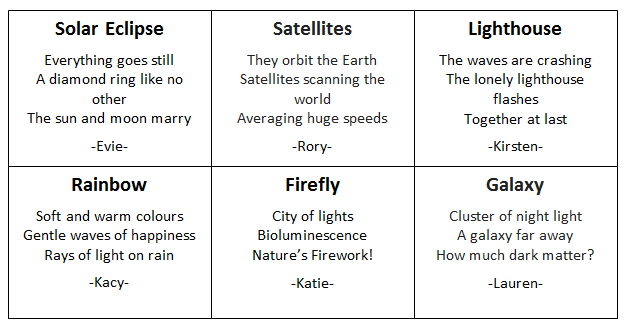 This year, they are challenging pupils to write a Sci-Ku (Science Haiku Poem) on the theme of light. Check out a few of Team Daviot’s entries below. They are awesome! 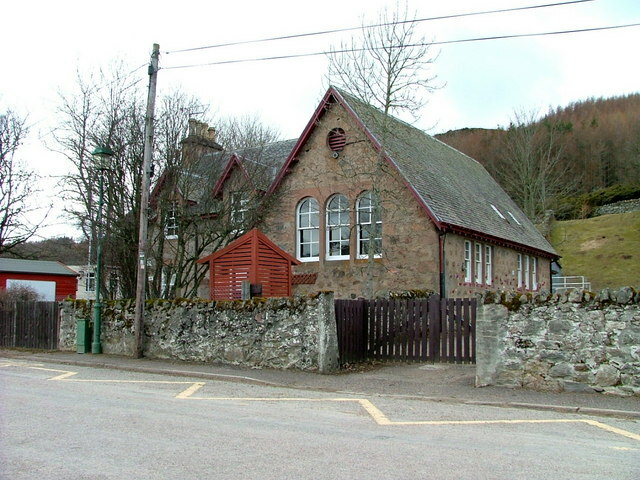 I’m just adding a quick post to wish Daviot Primary School’s Gymnastics Team lots of luck for their competition on Saturday. They had their last training session today, and at the weekend, they are off to Perth. It really is an incredible achievement that the girls have made it to the Scottish Schools Floor and Vault Championships. I would like to commend them on their effort and enthusiasm. No matter what happens on the day, they can be very proud of their success. Well done, girls. Everyone at school is proud of you too. Go Team Daviot! This entry was posted in Uncategorized on March 24, 2015 by daviotblog.